Why Choose Kick N Fit Karate? That's a really good question with an even better answer. Selecting a martial art school begins with clarifying your personal goals or those you have for your child. Only then can you assess if the martial art schools you are considering have instructors who are competent and capable of helping achieve those goals. For example, if you are seeking the full contact fighting experience that is typical in Mixed Martial Arts (MMA), then Kick N Fit Karate may not be a good fit for you. 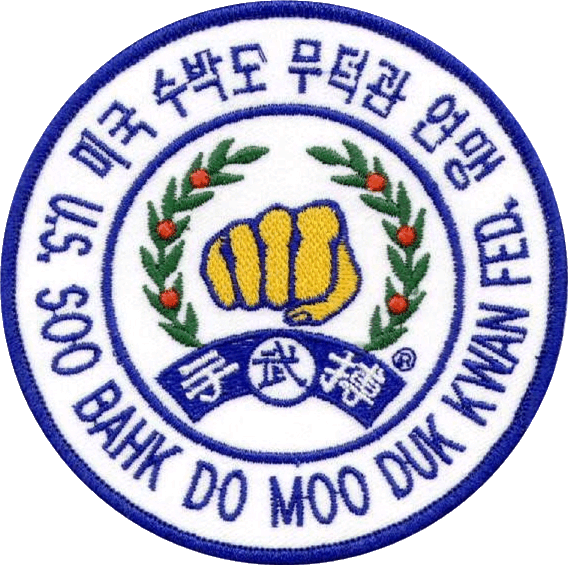 Kick N Fit Karate is a Moo Duk Kwan® certified school with Internationally Certified Instructors who provide superior martial art instruction in Hwang Kee's traditional Korean martial art system of Soo Bahk Do® karate. 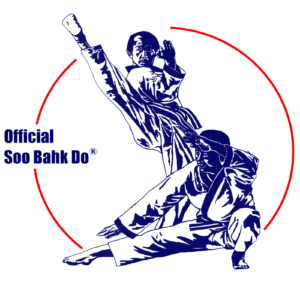 The Soo Bahk Do® martial art system focuses on the personal growth and development of each student through a rigorous, codified system of training and education that emphasizes five important values and numerous key concepts of a traditional martial art. Is it possible to experience truly traditional martial art training in modern times? Students training at Kick N Fit Karate will enjoy the benefits of Hwang Kee's Soo Bahk Do® martial art system as taught by Moo Duk Kwan® certified instructors. Students are fully immersed in a rich cultural training experience infused with core values, key principles and effective martial art techniques that are drawn in part from Korean culture and Hwang Kee's interpretation of Korea's only known indigenous martial art. Moo Duk Kwan® certified instructors at Kick N Fit Karate provide a unique educational experience in the powerful and effective physical techniques of the Soo Bahk Do® martial art system and keen insights into the eastern philosophy and values that are characteristic of the learning environment in Moo Duk Kwan® certified schools. What is the most valuable thing my child will gain from training at Kick N Fit Karate in addition to awesome self-defense skills? Jeanne Gibbs, author of "Tribes" speaks to that eloquently. The primary resource predicting the success or failure of each person as a human being is a precious energy known as "self-esteem". The adolescents who still demonstrate stages of social development appropriate for very young children are arrested in their growth. Indeed they are stuck at an earlier infantile stage and become problems for parents, teachers, peers, society . . . and themselves. Sensing their inadequacy, they live self-confirming prophecies that "I am not capable. . . I cannot learn . . . "I am no good at anything." They lack positive self-esteem. One educator sums it up this way. "deep inside is a longing . . . a sense of hollowness wanting to be filled. It is a need to connect with a positive sense of self and with others. The more positive the self-image, the less painful the longing . . . the less positive the self-image the more painful the longing. Too often we use temporary "fillers" such as drugs, alcohol, compulsive anti-social activities to blot out the hunger and give a temporary sense of self. It is only as we find positive self-respect and "connectedness to others" that we can sense our true value. The painful longing diminishes and the hollowness is filled with self-worth. It is then that we even self-confirm positive images of ourselves." Studies have shown that self-esteem is not related to family, education, wealth, social class, geographical living area, father's occupation or having a mother at home. It comes from the quality of relationships that exist between the child and those who play a significant role in his life. It is a person's assessment of "the self-pictures" reflected back to him from others daily. Self-esteem is "a quiet inner knowing saying I'm glad to be me." It is a sense of self-respect, a feeling of self-worth. For caring parents seeking to help their child develop a strong sense of self-esteem and thus to literally become impervious to negative peer pressure and to become "bully-proof" whether in physical encounters or online encounters, Kick N Fit Karate's instructors provides a personal growth environment perfectly suited for achieving those goals. 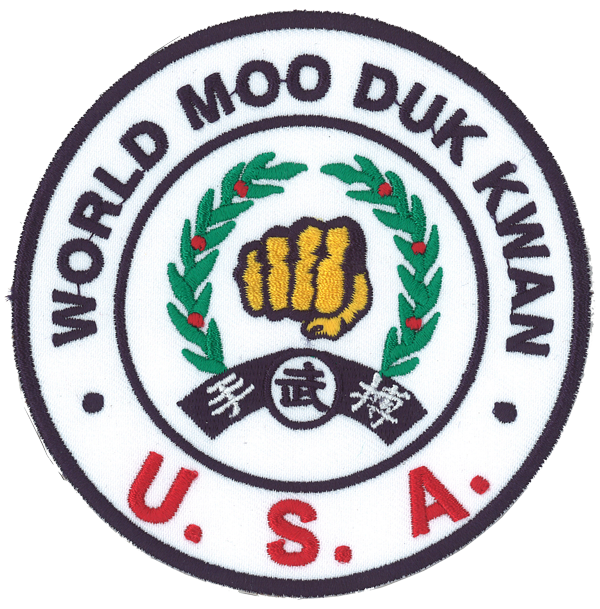 World Moo Duk Kwan® is the international parent organization of all licensed Moo Duk Kwan® entities worldwide and is led by H.C. Hwang as Founder Hwang Kee's duly appointed successor as life president of the Moo Duk Kwan®. Each student at Kick N Fit Karate has the opportunity to become a member of our national 501(c)4 non-profit organization exclusively licensed in the USA to provide Soo Bahk Do® martial art training in Moo Duk Kwan® certified schools. 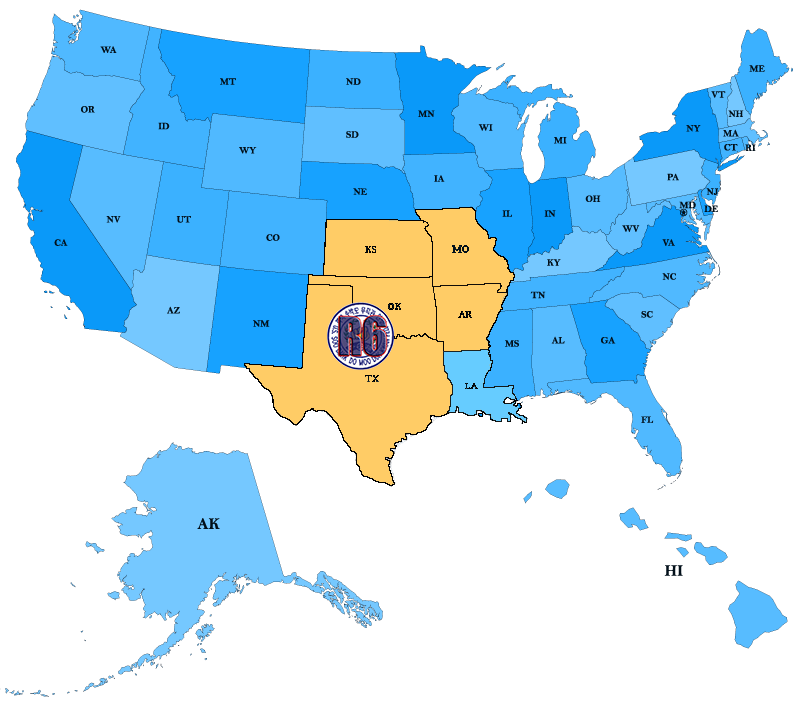 Kick N Fit Karate students will have ongoing opportunities to enjoy regional and local events and activities with fellow Federation members in the states comprising Region 6. 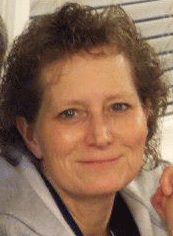 Regina Anguiano has dedicated a significant portion of her life to learning and honing the skills and technical abilities required to earn Moo Duk Kwan® rank certification and Instructor Certification so that she can provide students with the most rewarding martial art experience possible. She connects each student with a global community of fellow practitioners in which you and/or your child's personal growth opportunities are unlimited.